One of the questions that we are most frequently asked is whether or not people actually save money by having their car transported. 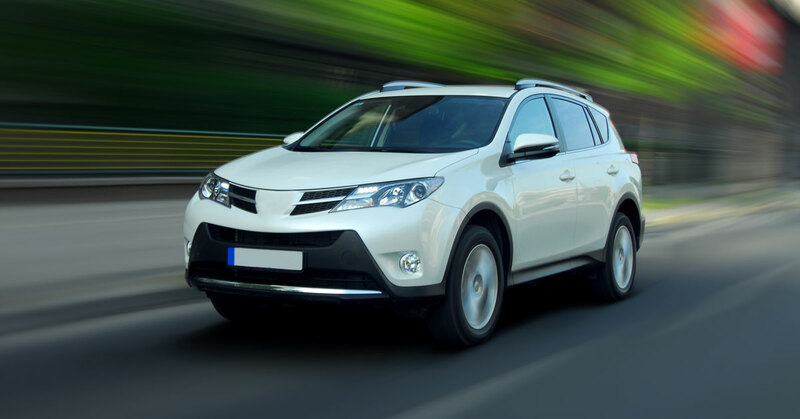 While prices can be a bit intimidating, chances are you aren’t really breaking down what the cost would be if you drove your car to the destination yourself. Think about it, if driving your car there was convenient and affordable, you wouldn’t be looking for our help in the first place, right? 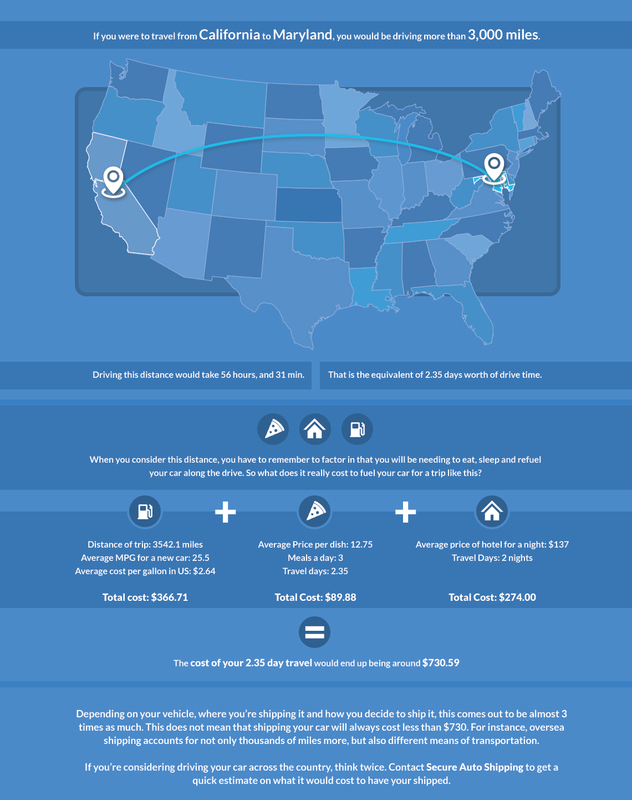 In order to support this statement, we’ve broken down what you would spend driving your car across the U.S.